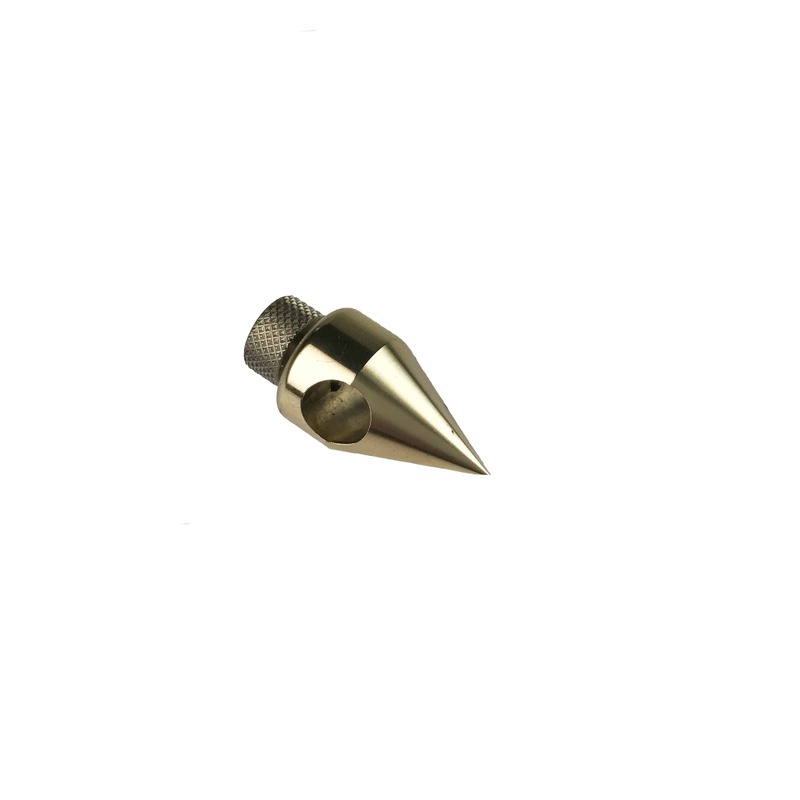 The Henry Eckert Trammel Head is milled from Manganese Bronze which is much harder than brass so it enables it to maintain a very sharp pivot point. It is designed to work with the Henry Eckert Marking Gauge System to create a Beam Compass or Trammel Gauge. It is fitted and secured by a stainless steel thumbscrew to the marking gauge rod. The other end then has a marking blade or pencil attachment fitted to make a beam compass. 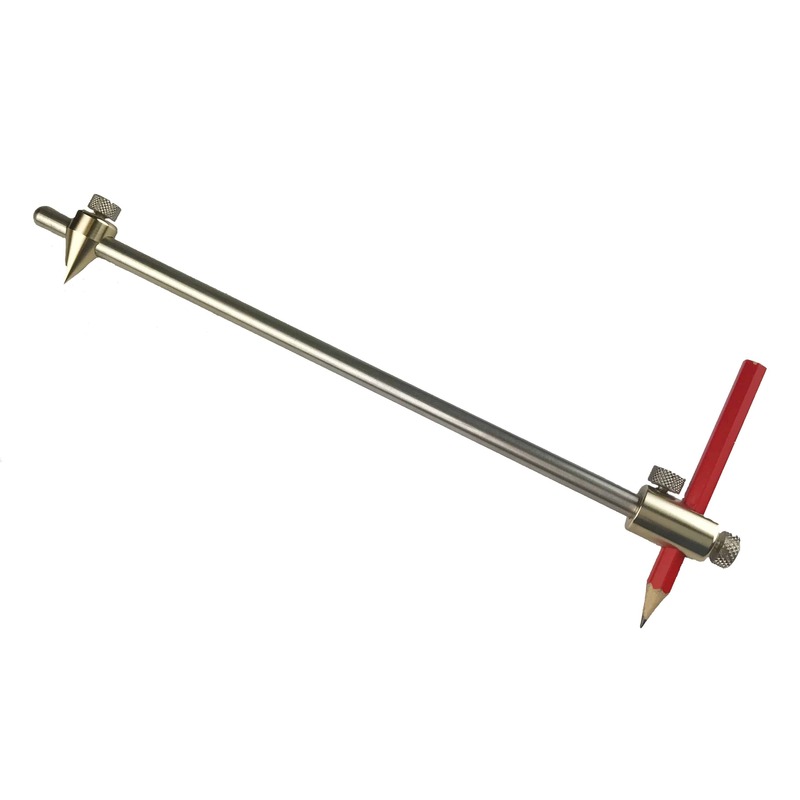 The beam compass can be extended with a rod extension. 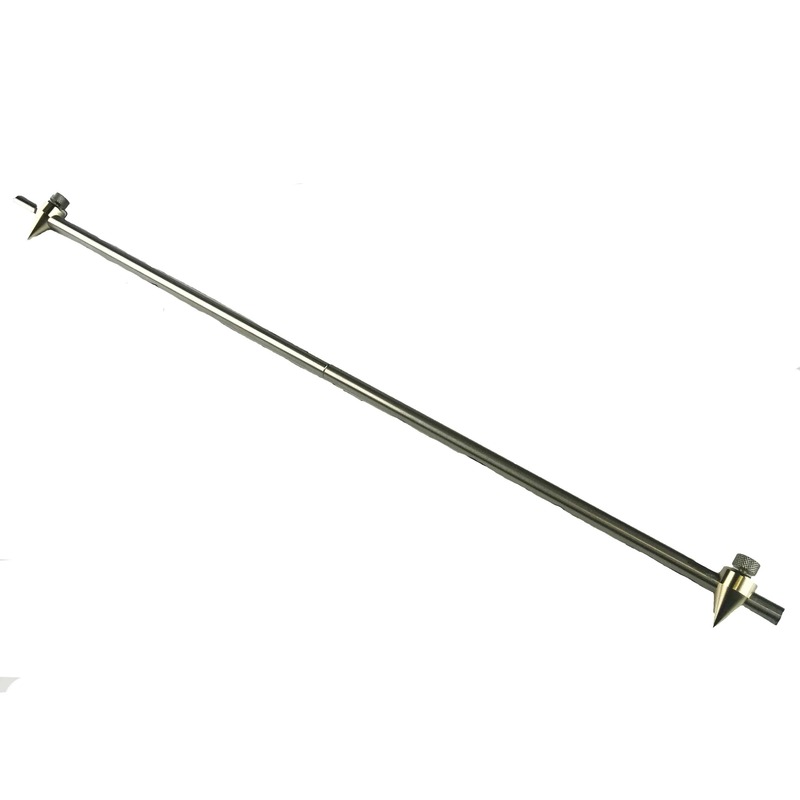 If two Trammel Heads are used on the stainless rod a Trammel Gauge is created.